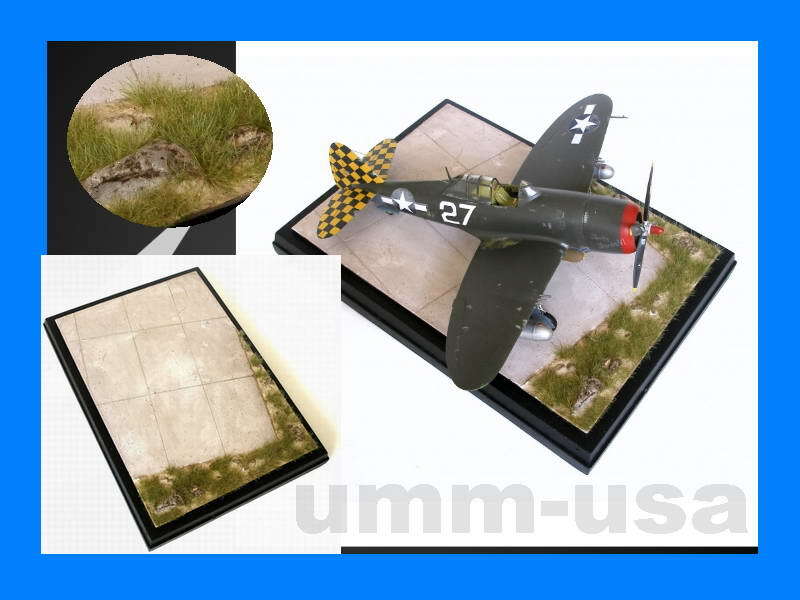 I was quite pleased to see a pre-fabricated airfield diorama base that didn’t include pre-printed groundwork! 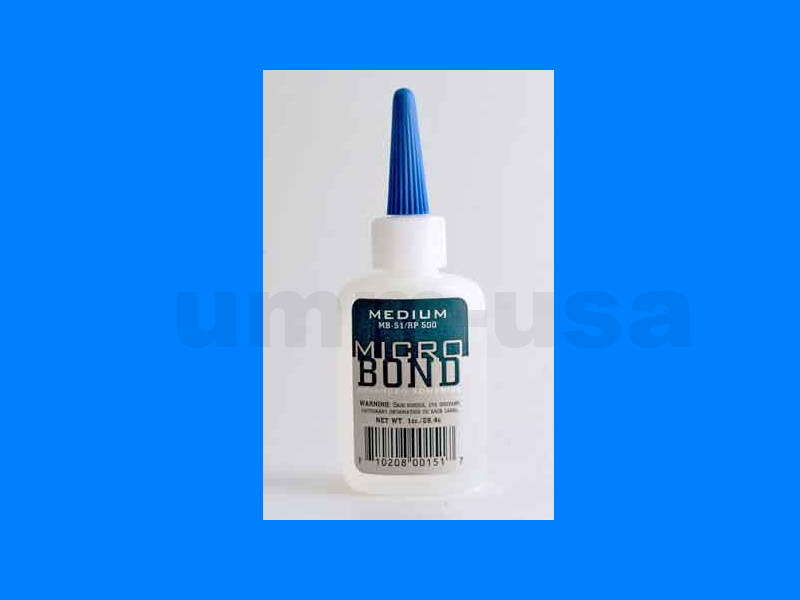 I don’t have the time or desire to make my own dioramas to display my 1/48 aircraft so this product is a welcome addition. The product arrived quickly but 2 of the 4 corners had been damaged in the shipping process so the white plaster showed through. But, a little black paint and all was well. This display can be used with either 1/72 or 1/48 aircraft but the expansion joints in the concrete airfield might be a bit big for a true 1/72 display. The grass is laid out in a very realistic manner and looks quite convincing. This display can also be enhanced by the modeler with additional groundwork for added realism. However, it looks super on its own. Now, let’s see a Luftwaffe hardstand next! I would recommend this product to anyone needing an inexpensive, quick, and realistic base for display!